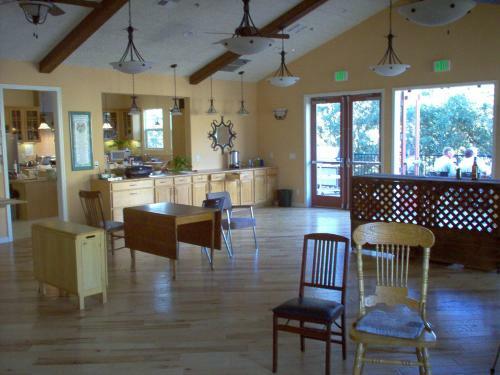 We envision an environmentally oriented cohousing community within ten miles of the Pacific Ocean. Families & single people of all ages are encouraged in order to achieve a diverse and balanced community. Aesthetics, health, recreation, tolerance, and sustainability are higher priorities than affordability. Median home values are above $450,000 in our target area and we have yet to see anyone in our area design/permit/build high quality and safe dwellings for less. If you think you may want to join this project, can you please consult a lender to ensure that you can qualify for a mortgage amount of $450,000 or higher? Or if you have credible evidence of builders/architects in our vicinity completing more affordable dwellings of high quality and excellent IAQ, please email us their contact information! Thank you for your interest.